SMSF trustees have been told to remember that SMSF is not spelt DIY, and that it’s not essential to do everything personally. 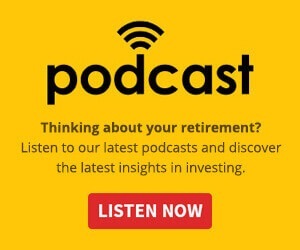 Speaking to the Nest Egg podcast team recently, BT Financial Group’s head of financial literacy and advocacy Bryan Ashenden reminded SMSF trustees that it is “absolutely not the case” that an SMSF was a DIY and that everything had to be done by the trustee. “At the best run SMSFs, people don't do it all,” he argued. “They will get help along the way, whether that be expert help from an adviser, from the administrator or the accountant that looks after their fund, just to make sure everything is done the right way, it's done on time. 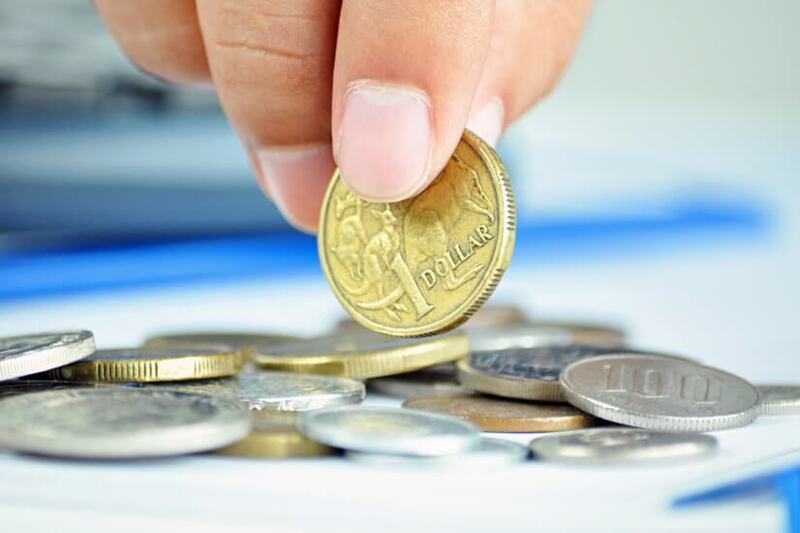 His comments came as he reflected on the changes to superannuation laws, and in particular the $1.6 million cap on super before it is taxed at beyond the 15 per cent tax rate. Mr Ashenden said that change, and the $100,000 yearly cap on super contributions, mean it’s a changing landscape. He said, “Like we had in the past, we've got the abilities, the bring forward provision, and get up to three times that amount in. This is where the area becomes complex, Mr Ashenden continued, arguing that this complexity means trustees shouldn’t be afraid to ask for help. He said it’s critical that trustees understand the changes, but also that they don’t overreact to them. “That's the sort of thing we've seen in the past. People get a bit concerned, they get a bit scared by the level of changes and it's really important to take the time,” Mr Ashenden said. With this in mind, he said it could be a couple of years before trustees and advisers can say that the contributions cap is simply $300,000 over three years, due to the changes of the new laws and the changeover process. He gave a similar message to APRA-funds, arguing that while super fund members should never consider their super as set-and-forget, regular reviews don’t mean always changing investments. The financial literacy head said, “You always need to look at it [your super], but it doesn't make you have to go and change your investments. “It's just one of the philosophies around your super, and when you're running your own fund, is that you've got an investment strategy, you've got a goal that you're trying to achieve, and you should be regularly reviewing your investments to see, is it helping you get there? Here more from Bryan Ashenden on our latest podcast here.